I discovered that in the UK, students were painfully aware that their peer group throughout Europe was in dire straits. By the 1940s and 1950s, decades of voluntary action and coordination of national and international student associations in universities had strengthened a particular sense of student identity. 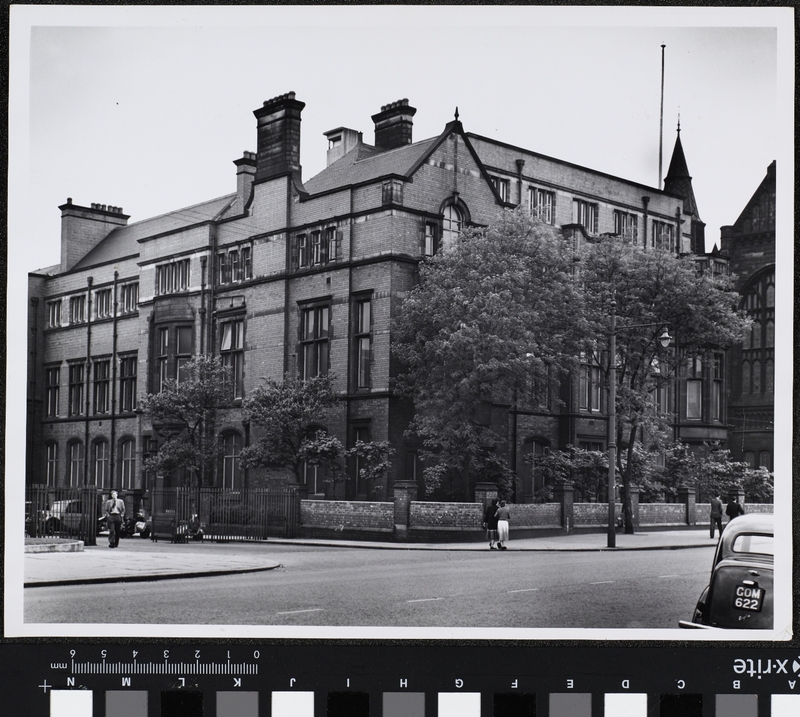 Post-war reconstruction and volunteering overseas were preoccupations on campuses well into the 1950s, including here in Manchester. University of Manchester (UoM) students threw themselves into this student-for-student activity. How do I know? Because I pored over rare contemporary copies of their official Students Unions newspaper, which open up a fascinating window into their world. Just like students today, the intake of the late 1940s and the early 1950s was interested in international issues. 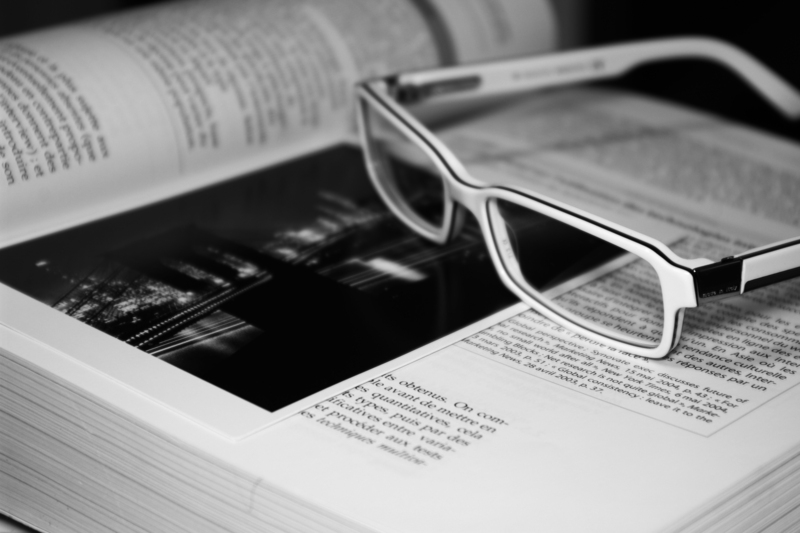 Regular articles appeared in their newspaper reporting on and debating the lives of students in other countries. Significant national and international student organisations were active on campus. For example, IUS (International Union of Students) and ISS (International Student Service) cooperated to increase awareness of the scale of the task of ‘reconstructing university life’ in Europe after the war. Everything wasn’t rosy, however. With the Cold War between East and West emerging, tensions began to grow between IUS and ISS. IUS was regarded suspiciously as overly influenced by Communists, whilst ISS had its roots in the 1920s World’s Student Christian Federation. Their ideas differed on the important question of how the rehabilitation of Germany should be approached. With denazification still ongoing, how should students located in Germany be viewed? This was not a theoretical question. It had practical implications. Our UoM students were intensely interested in this topic, and their News Bulletins of 1949 reveal a running “D.P. Student Controversy” dividing the Students Unions. The core themes of this controversy were not unlike those we’re familiar with in the refugee crisis today. So what exactly was a “D.P. Student”, and why the controversy? Well, “D.P Students” were those students located in Europe and categorised as ‘Displaced Persons’. 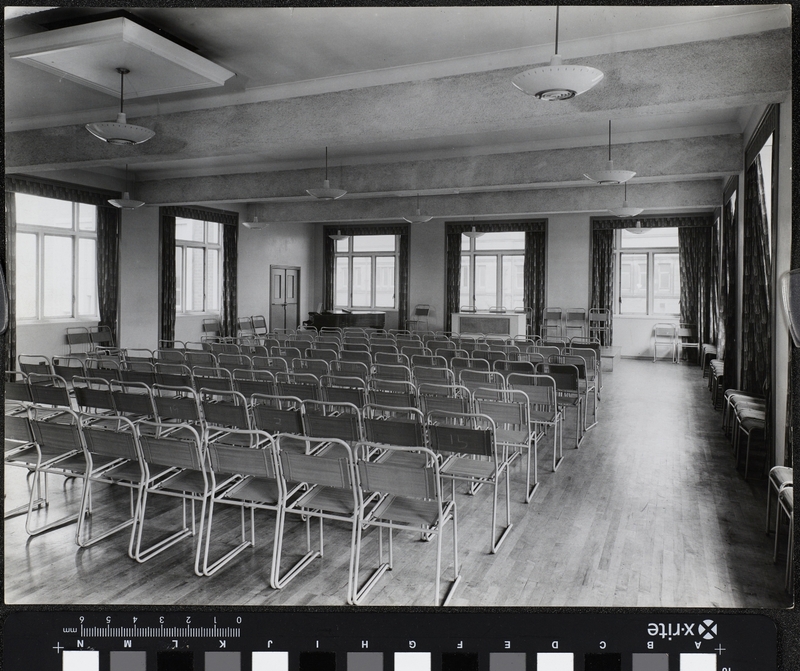 From March 1949 Students Unions committees began to discuss whether to bring over to the UoM students from across Europe now stranded in the ruins of Germany. International agreements were being made on such relocations, but our committee members were not all convinced it was a good idea. Firstly, it might cause antagonism on campus because post-war entrance to university was so difficult for everyone else. Secondly, what about the costs? (This objection was met by deciding to raise money among the staff and student populations.) 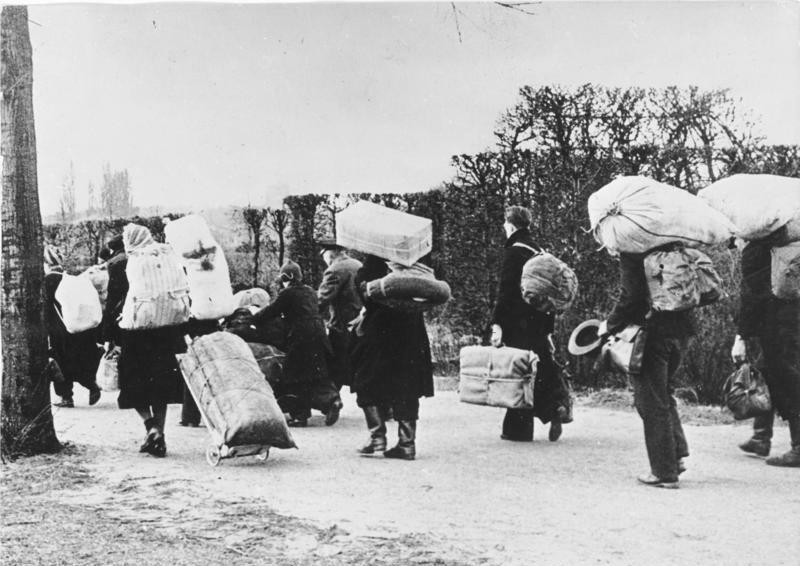 Thirdly, ideological and political objections to accepting displaced persons were raised, pitted against a humanitarian plea for individual action to help poor souls mired in such horrendous situations. It was this third set of debates that interested me the most. Ideological and political objections to accepting refugees exist today. In the post-war era, the student newspapers were reflecting wider contemporary controversies over whether some groups were too close to Communists, or whether closet fascists still remained on European soil. To cut a long story short, after a great deal of argumentation, our UoM Students Unions agreed to host a D.P. Student here in Manchester for three years. International bodies were ensuring that collaborators with the Nazis (named quislings) would be excluded. It eventually fell to the Students Unions Presidents to choose the lucky student. So, who was this individual? I never found out! The first choice was W. Nahirnyi (a student of Polish origin), accepted by the Department of Economics & Social Studies on condition his qualifications were approved. They weren’t. After a further selection process, a student of Latvian origin was recommended whose name I was unable to trace. 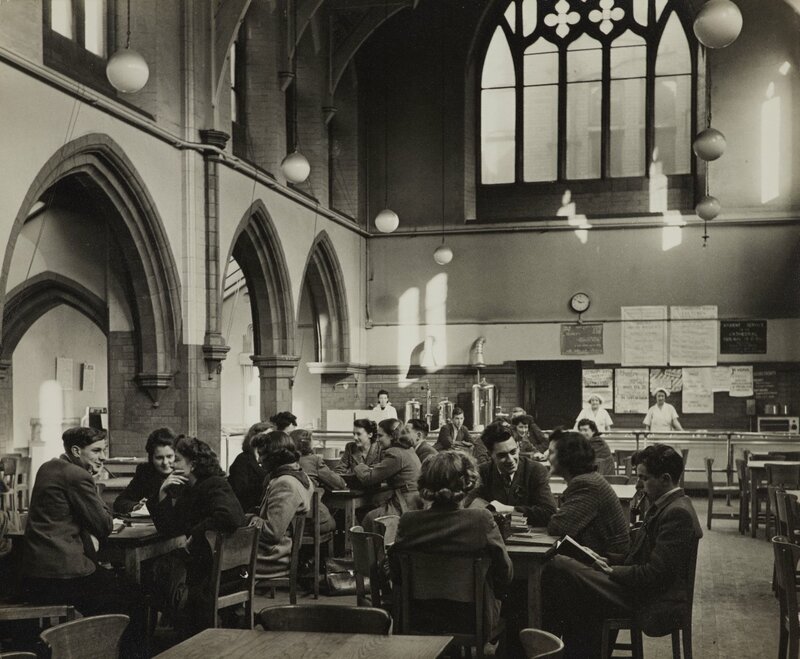 If you’d like to learn a bit more about UK and UoM student responses to migration from Europe after the Second World War, take a look at this article on the University Histories blog. Interestingly in light of what I found out above, the UoM currently has a scholarship for one refugee per year. You can read about it here. If you’re tempted to look into the historical experience of students from overseas in the UK a bit more, here’s a previous post to get your teeth into. I’m grateful to Dr James Peters of the University of Manchester Archive for his help in my efforts to find out who the “Stateless Student” was, and I can’t go with out thanking the ever-helpful Catherine Smith (Reader Services Assistant) for her unfailing patience in dragging from the shelves countless document boxes for me to poke my nose into. And finally, remember that the Centre has a number of resources which shed light on the historical experience of students from overseas in the UK. Why not come in to take a look? This entry was posted in Related collections, Roving Reader and tagged archive, higher education, refugees, students, university of manchester by aiucentre. Bookmark the permalink. Alison Newby, Honorary Research Associate at the Ahmed Iqbal Ullah Race Relations Resource Centre, recently contributed this fascinating post to their blog.